A grain free blend of buffalo, lamb, fruits and vegetables. 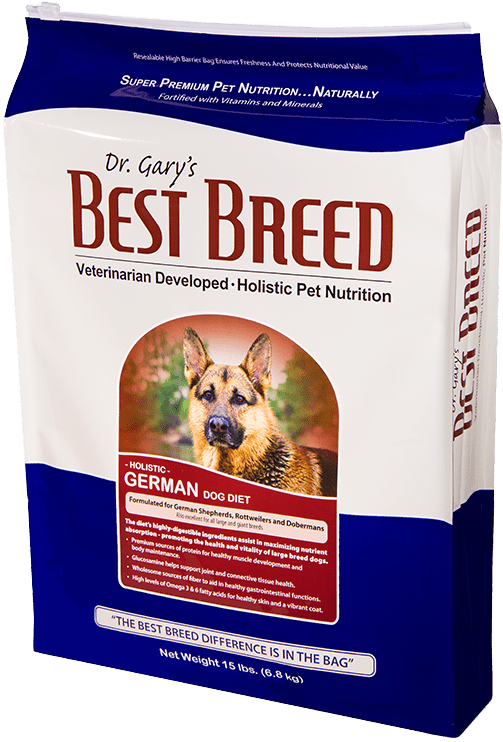 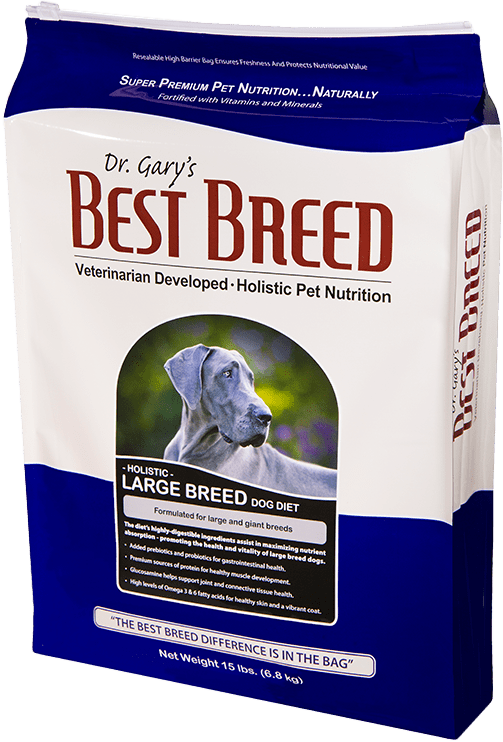 Excellent for dogs with sensitivities to grains. A grain free blend of chicken, duck, fruits and vegetables. Excellent for dogs with sensitivities to grains. A holistic blend of chicken and duck, whole grains and vegetables. 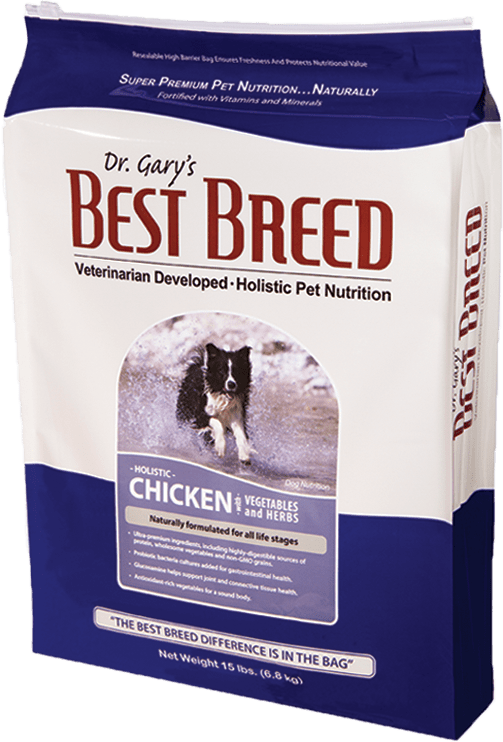 A complete and balanced chicken and rice recipe holistically formulated for all life stages.